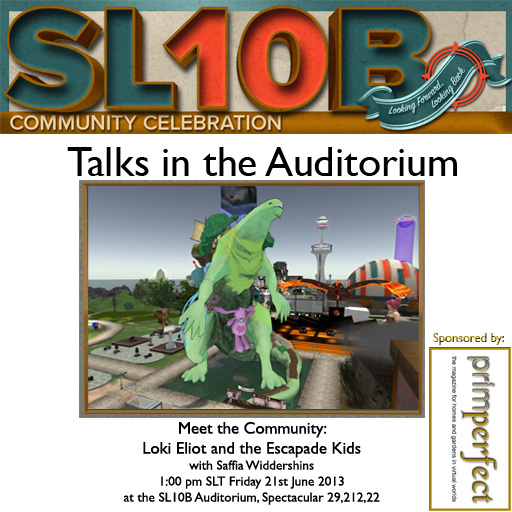 Firstly, at 1pm, Saffia will be talking to Loki Eliot and the kids of Second Life about Loki’s build, Escapades … and being a kid in Second Life. 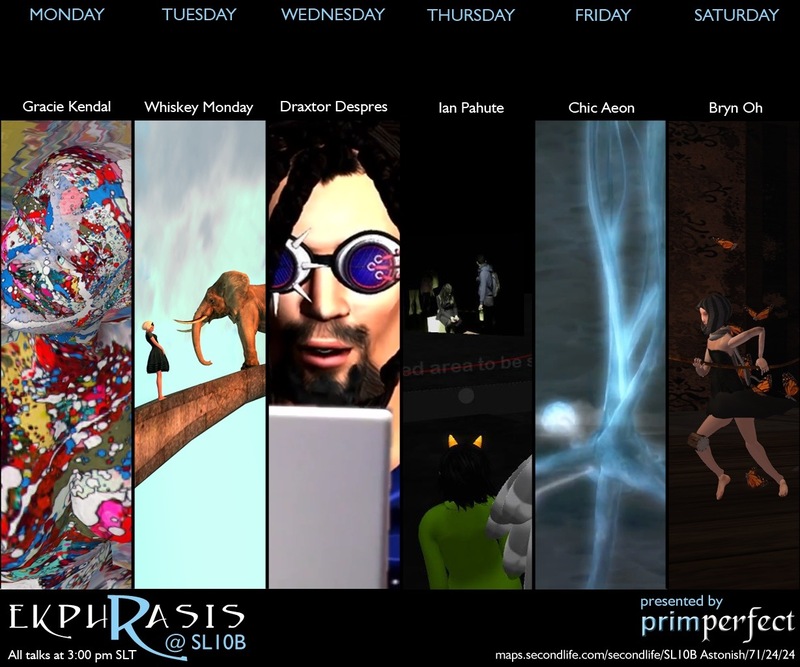 Then, at 3pm, in the next in our series of Ekphrasis talks, Rowan Derryth will be talking to Chic Aeon, the machinimatographer who is currently working on a project at the Linden Endowment for the Arts. 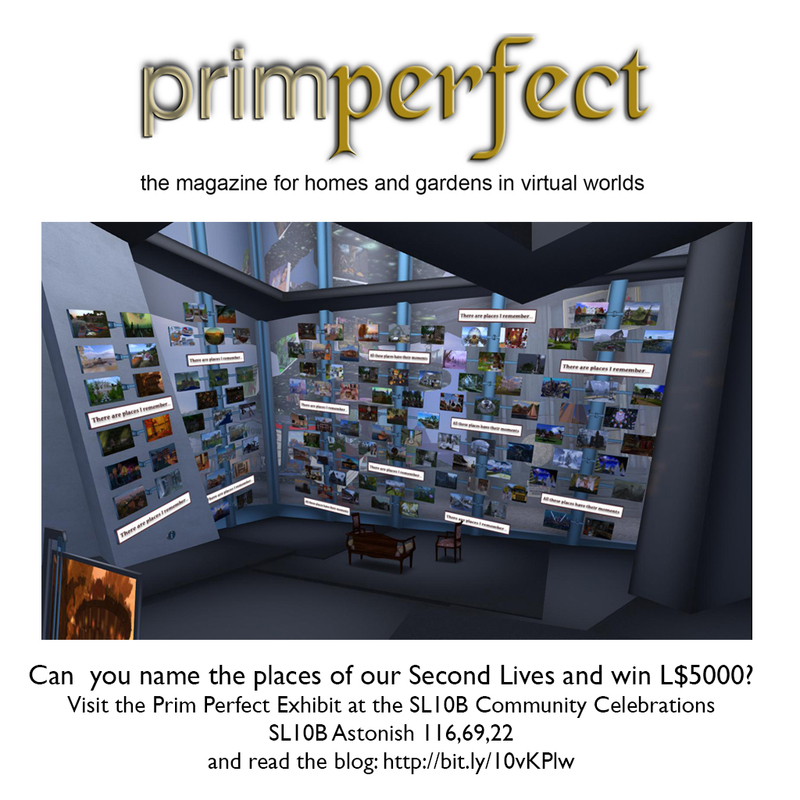 You can see more details of that talk here. 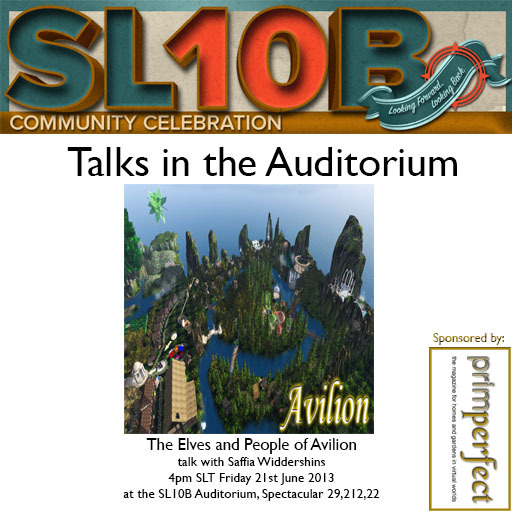 And finally at 4pm, Saffia will be talking to The Elves (and Drows and other folk) of the beautiful land of Avilion.